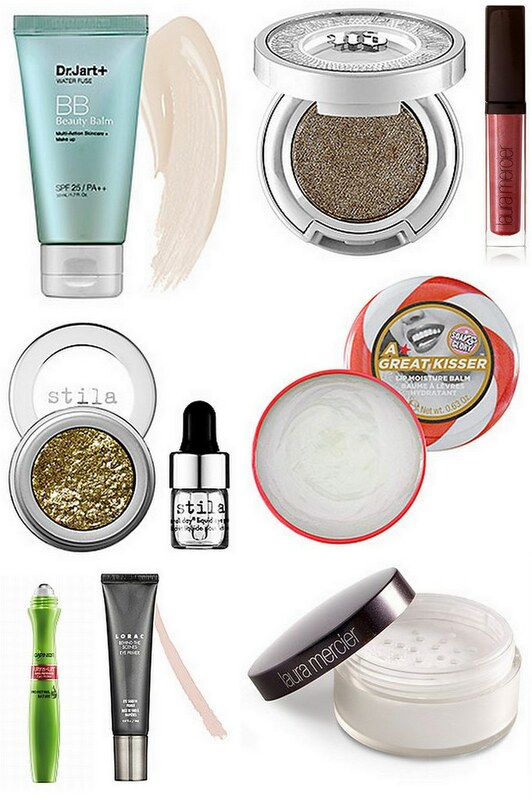 November’s beauty favorites were all about moisture and sparkle. With the winter weather come some serious skin-drying issues, so my beauty routine has taken a completely different direction this past month. These are tried-and-true products for me — perfect additions to your beauty drawer if you’re looking to test out some new products to add some holiday sparkle and moisture. What were your favorite and most-used beauty products in November? Happy weekend!